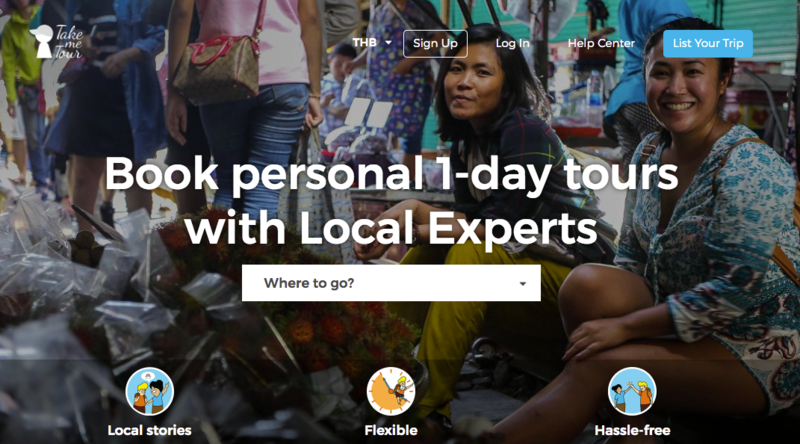 At TakeMeTour, we want you to enjoy your local guided tour of Thailand without worry. Browse our website for our list of Thailand’s local tours in each city and every category from nature hikes to spiritual tours and great food! Choose where you’d like to go and select your tour. After the payment is made, all you need to do is meet at the designated pick-up spot on the day of your tour! Your dream tour through beautiful Thailand is only a few clicks away! Visit our most today and see what inspires you!